The midweek Bible Study and Prayer meeting takes place every Thursday evening, except the on last Thursday in the month, in the upstairs Church rooms starting at 8pm. In the last week of every month we have small groups that meet together in informal settings to discuss biblical topics. If you would like to join a group or learn more contact us. Everyone is welcome to join the activities with the friendship club which meets in the church hall on the 2nd and 4th Friday of each month at 10.30am. 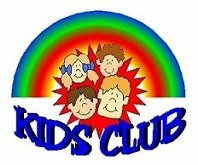 Kid's Club is held on Monday nights between 7pm and 8pm for children of National School age. 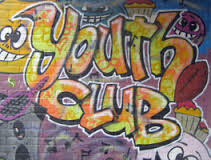 The church runs a Youth Club on Saturdays night's between 8pm and 10pm for young people of secondary school age. 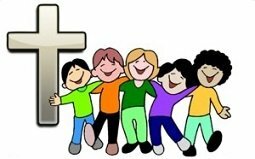 Sunday School for primary age children takes place in the upstairs church rooms at 10.30am every Sunday. There are two groups one for 4 to 8 year old and one for 9 to 12 year olds. 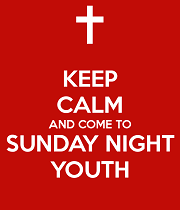 This is a joint youth work initiative with other local churches. It is for any young people aged 11+ who want to learn more about the Christian faith and what it means to follow Jesus. They meet on Sunday nights between 7pm and 9pm. 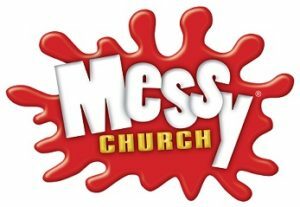 Messy Church is a church for local families involving fun activities that helps people encounter Jesus as Lord and Saviour. Values are about being Christ-centered, for all ages, based on creativity, hospitality and celebration. The Ladies Prayer Group meet for a time of communal prayer at least once a month on a Tuesday at 11am in the church hall. All Ladies welcome. The church actively supports a number of mission and outreach programs as well as supporting mission organizations. Feel the need to help, join our mission committee. Click here to go to the Mission page. 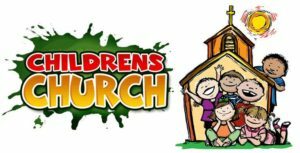 During our Sunday Services there is a Children's Church/Creche available for children of National School age and toddlers. You are invited to come and join us for Tea or Coffee and fellowship from 11am on Sunday mornings before worship. 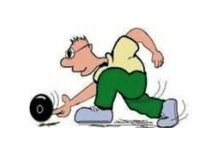 Activities also include a regular indoor Bowls evenings starting at 8pm every Friday in the church hall. We have a small group who give of their time to visit those less fortunate who are suffering illnesses that mean they have to stay in hospital. Do you have a voice that wants to praise the Lord? If so, why not join the Church Choir. 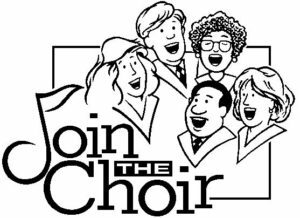 The choir periodically perform both in church and at outside events. 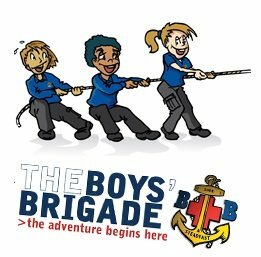 The Boys Brigade meet on Tuesday nights at 7.30pm in the Church Hall. 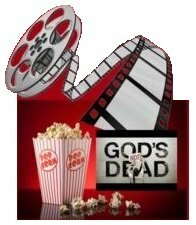 Next Film Night showing the movie RISEN in the Church Hall at 7.30pm on Saturday, 13th April. If you would like to join or get involved in any way in any of our church groups or activities get in touch with the minister or one of the church elders or click the button and email us.